Email verification allows you to verify whether the visitor owns the email address he/she specified. 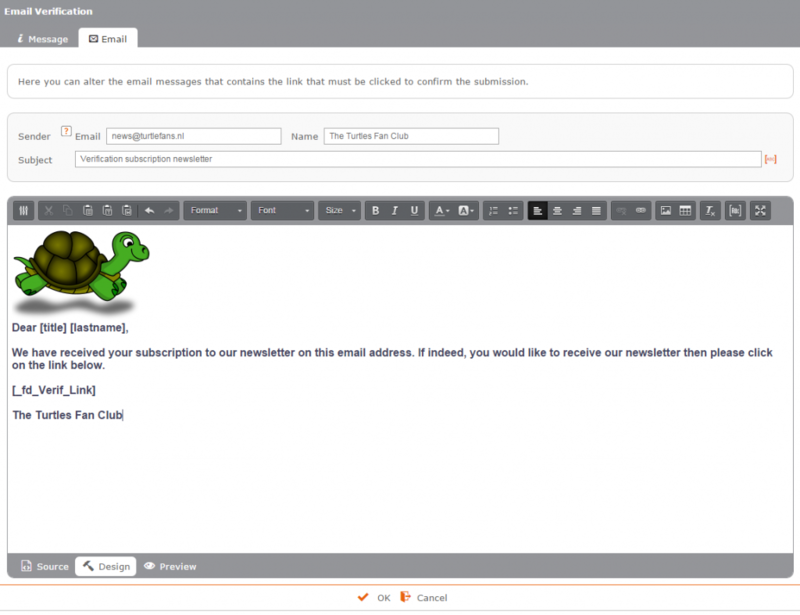 After the visitor completes and submits the form, Formdesk automatically sends an email to the submitted email address. 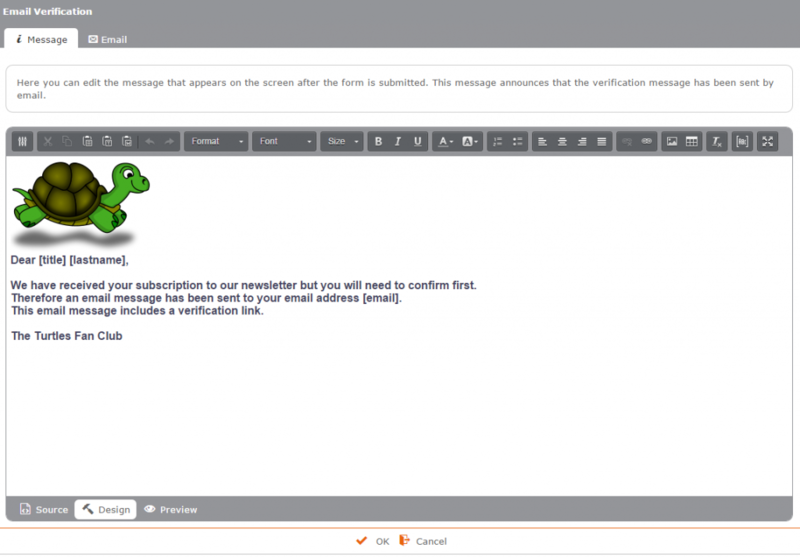 This email contains a hyperlink for the visitor to confirm his submission. If you make use of the group email feature to send email messages in bulk, you are usually legally obligated to apply email verification.